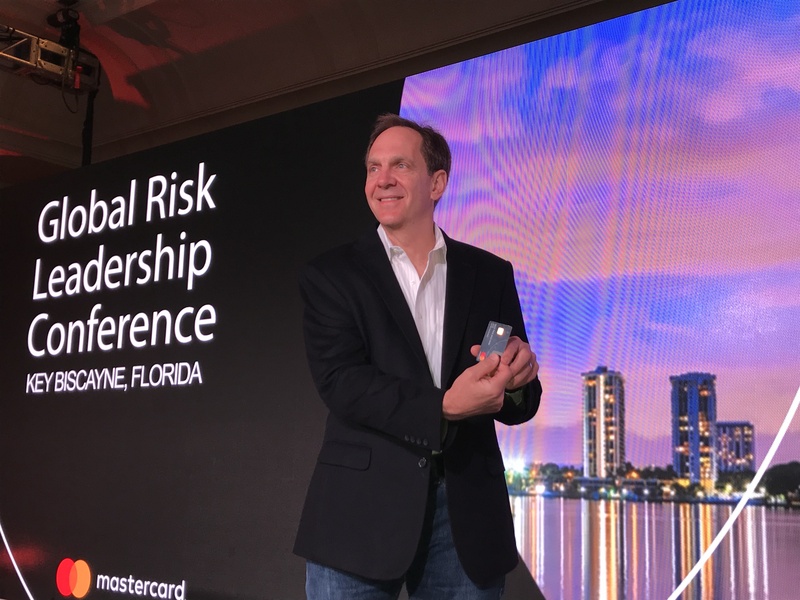 MIAMI, FL – May 1, 2018 – Mastercard today unveiled a technology advancement for its biometric cards. With biometrics representing the next generation in securing payments, Mastercard developed a way for people to easily and conveniently register their fingerprint onto the biometric card in the comfort of their home. Bob Reany, executive vice president of identity solutions at Mastercard, unveils techonlogy advancement that allows people to register their fingerprint onto their biometric card from the comfort of their home. Mastercard is on a mission to eliminate the use of passwords and recognize people by “what they are” instead of “what they know” through biometrics like fingerprints, facial recognition and iris scans. Advances in technology are making biometric payment a reality, and through significant research and development, a revolutionary battery-powered sleeve will now let people self-enroll their contact or contactless biometric card. Their fingerprint is scanned by the sensor on the card and an encrypted digital template is created and securely stored. Simplifying the registration process will help speed adoption of biometrics by issuers and consumers alike. The solution is a cost-effective way for issuers to deliver biometric cards at scale without requiring additional infrastructure in branches. With the biometric card, consumers get a secure experience they love and can use at any EMV terminal either by contact or contactless payment. Issuers benefit from improved fraud detection and prevention, approval rates and customer loyalty. And, for merchants, the biometric card works with existing EMV card terminals so there is no additional cost or burden. In 2017, Mastercard was the first to introduce biometric cards that combine chip technology with fingerprints to securely verify the cardholder’s identity for in-store purposes – all without requiring an internal battery. 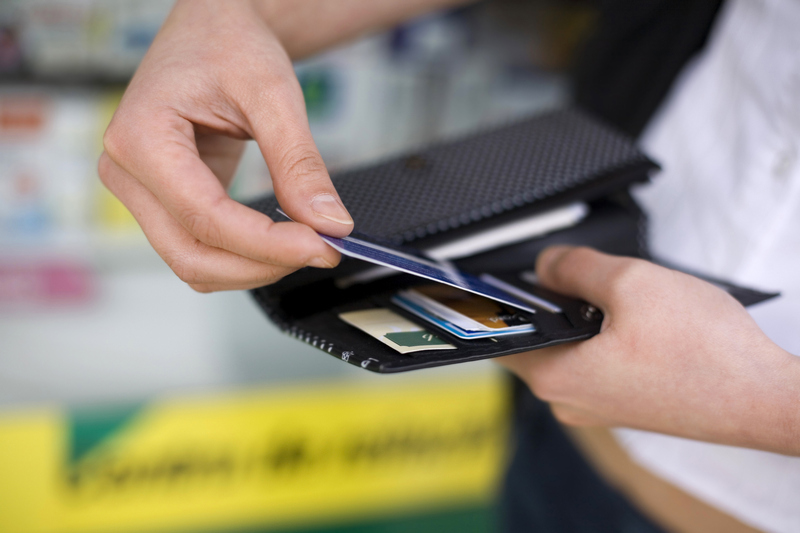 When shopping and paying in-store, the biometric card works like any other card at EMV card terminals globally. The cardholder simply places their finger on the embedded sensor and either dips or taps the card as normal. Powered by the terminal itself, the fingerprint is verified against the template and – if the biometrics match – the transaction can then be approved with the card never leaving the consumer’s hand.